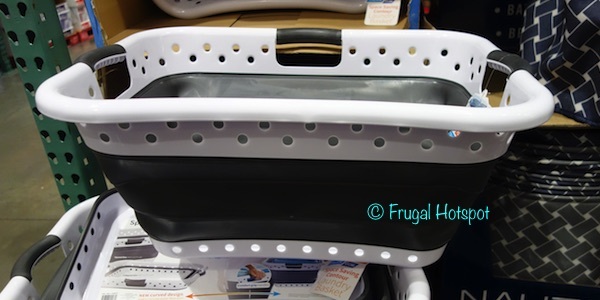 An improvement made over last year’s model is the new curved contoured shape that rests ergonomically on the hip to make carrying the basket easier. 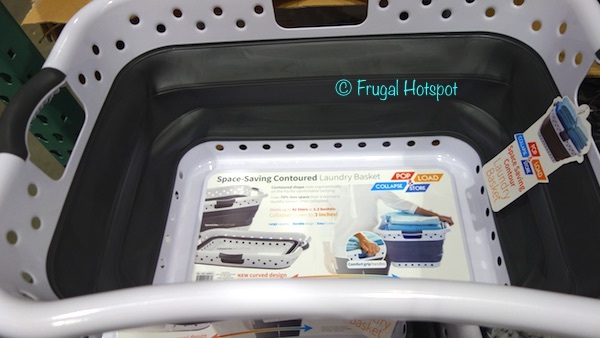 Select Costco locations have the Pop & Load Space-Saving Contoured Laundry Basket on sale for $9.99 (after instant savings), now through February 24, 2019. That is $3 off Costco’s regular price of $12.99. While supplies last. Item #1050077.